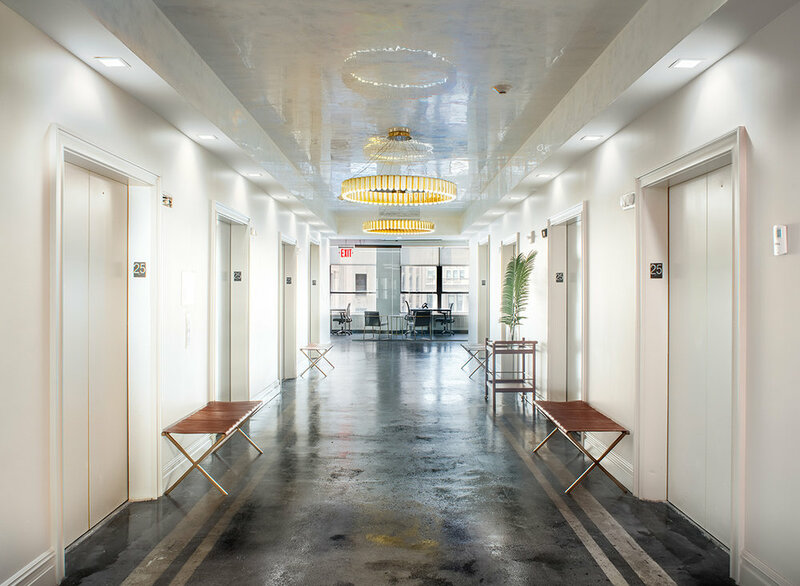 Flexible FiDi (Financial District) Coworking, Workspaces And Shared Offices at affordable prices. Book a tour today and upgrade your workspace! Private offices for 1-50+ team members. 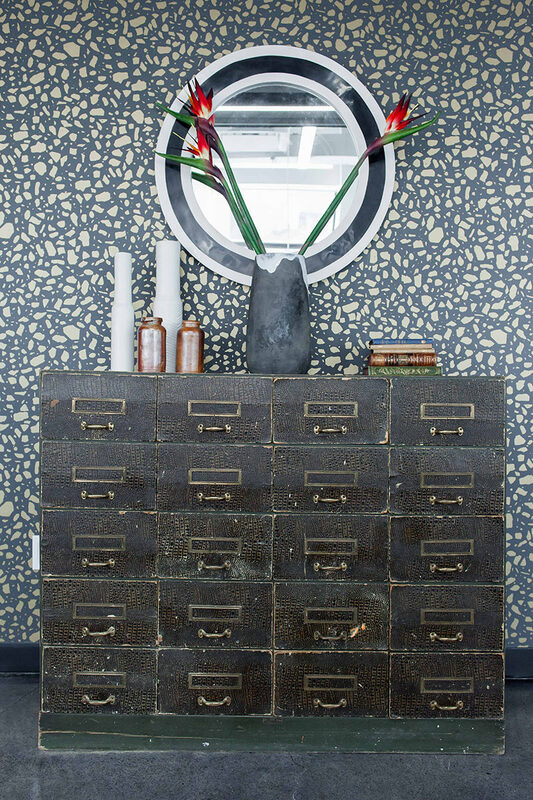 Boutique environment with expertly designed workspaces. Focus on your dreams, and we’ll handle the rest. Bond 60 Broad combines classic American maximalism and clean modern lines to create a sense of effortless luxury in the workplace. Flooded with light, the open layout and glass encased offices provide spectacular views of the Statue of Liberty and Financial District for constant inspiration. 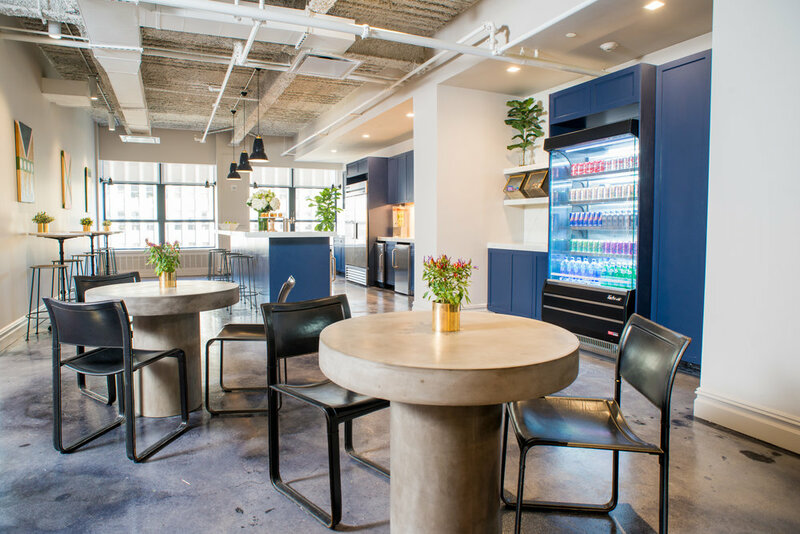 In addition to private offices, Bond 60 Broad features larger 15-50+ person suites customized around your needs: privacy with access to community, concierge service, phone & meeting booths, communal spaces, and designer furnishings. Focus on your dream, and we’ll handle the rest. Enjoy total 24/7 access to your workspace. That means nights, weekends, and holidays. Panels, workshops, parties, and other don’t-miss, members-only events. Mommies welcome. Comfortable, private spaces for breastfeeding mothers available at every location. Dedicated, comfortable, full-tech spaces, for when you need to get the gang together. Your four legged colleagues are always welcome at our spaces. Our WiFi is 500/500. Translation? Blazing fast, crazy reliable, and super secure. Special offers and discounts on tons of products and services, from headshots to massages. Free fresh brewed coffee, tea, tap beer, and spa water. Nothing but the Good Stuff. We take the “work” out of “networking” with special events, regular happy hours, a member directory, and other opportunities to effortlessly grow your business. No more “missed delivery” slips – we’ll hold your mail till you’re ready to pick it up. And skip the trip to the post office – just leave your outgoing packages with us. We employ a professional janitorial staff who help keep the workspace fully stocked and squeaky clean. Take a step away from conventional coworking, and conduct yourself from your own personal space in a non-private environment. With accommodations for as few as one person to teams of 50+, build out your own white label space in our luxurious private offices. 60 Broad is equipped with 6 conference rooms which all have the latest technology and can be the perfect room to close that big business deal. Rooms are available to rent by the half hour, hour, full day or half day. All the Conference Rooms at Bond 60 Broad are available to both members & non-members. Nestled between the New York Stock Exchange and Battery Park, 60 Broad provides incredible access to Midtown, Brooklyn, and New Jersey via ample and accessible subway lines. Just a quick walk to the social mecca of Stone Street or a scenic stroll over the Brooklyn Bridge, this location lies at the epicenter of Manhattan's energy, history, and future. Easy access via the 1 2 3 4 5, J Z, and N R W trains. Born and raised in Boston, MA, Ashley moved to NYC five years ago, following her graduation with a Bachelor's Degree in Marketing. After over fifteen years in the entertainment industry as a professional dancer, she slowly switched gears from the front of the stage to the back, where she learned the ins and outs of event planning, production, and set design. 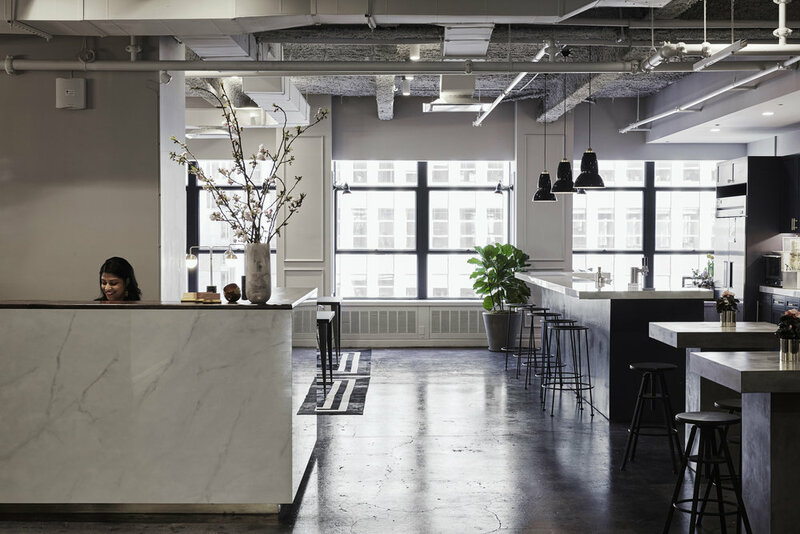 Ashley's vast experience in a creative industry allows her to understand and provide optimal service with a personal touch at Bond Collective’s step-up space, 60 Broad. 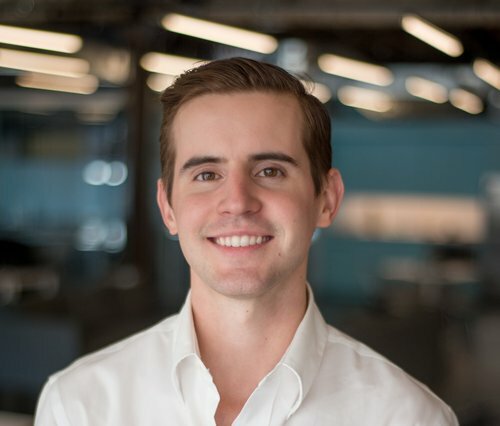 Drew holds a Bachelor's of Science and a Master's of Arts from the University of Connecticut and has worked residential real estate, property management and operations for one of Manhattan’s biggest landlords. The combination of his love of people and community is what “drew” Drew to Bond Collective. Hailing from Connecticut originally, Drew has lived and breathed Brooklyn for three years. Outside of work, Drew enjoys travel, buffalo wings, and a good film. Joining the team as our Community Developer in 2016, Devin Herd hails from South Africa where his career embodied the entrepreneurial spirit having demonstrated a versatile skill-set across various technical and management roles both in the commercial and nonprofit sectors. Before moving to New York he successfully co-founded three businesses and served on the boards of both Afrikaburn and Greenpop.org. Join him for a coffee at any of our four locations for a personalized consultation to discuss how the Bond Collective can benefit your company.